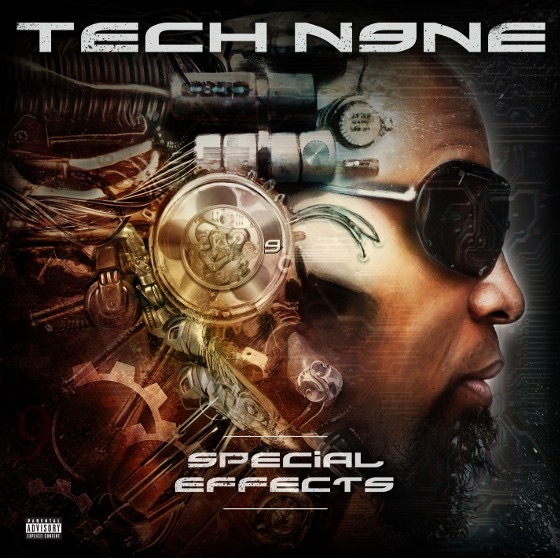 Although Tech N9ne’s lyrics are among the most descriptive in the music business, there’s always more to the story. 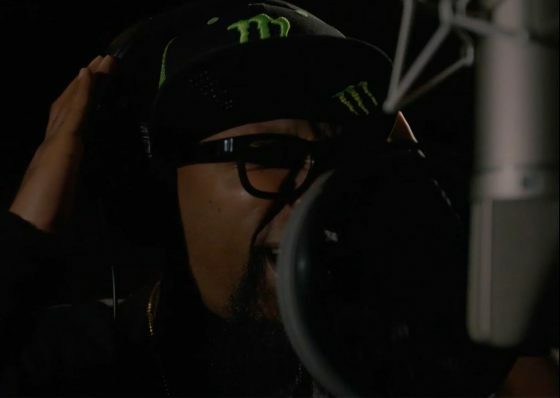 In order to get a closer look at how “Shroud” came about, Monster Energy sat down with Tech N9ne so that he could decipher the Special Effects standout. Tech elaborates on the “Shroud,” how it’s been with him throughout his career (K.O.D., Seepage, Boiling Point, etc. ), and what it symbolizes. When I describe the shroud, to me, it’s this dark tar substance that first showed up on K.O.D. in 09, on my hands, you can see this black tar coming out of the suit. I feel like my darkness is thick – it’s dark. Tech N9ne has exclusively allowed us to delve into the deep and dark places his lyrics to "Shroud" came from.